Students enrolled in the Machine Tool program will understand machine tool safety and demonstrate precise measurement. They will learn to operate the drill press, band saw and lathe. The program provides students with experience in lathe turning, electronic discharge machine operation, vertical and horizontal milling, grinding, CNC programming, heat treating, jigs, fixture design, die design, mold design and project planning. This certificate may be applied toward the Associate of Applied Science in Technology degree. Machinists and tool and die makers set up and operate a variety of computer-controlled and mechanically controlled machine tools to produce precision metal parts, instruments and tools. They work in machine shops, toolrooms and factories. Although many work full time during regular business hours, overtime may be common, as is evening and weekend work. Machinists’ and tool and die makers’ work must be accurate, often demanding accuracy to within .00001 of an inch, a level of accuracy that requires concentration and dexterity. 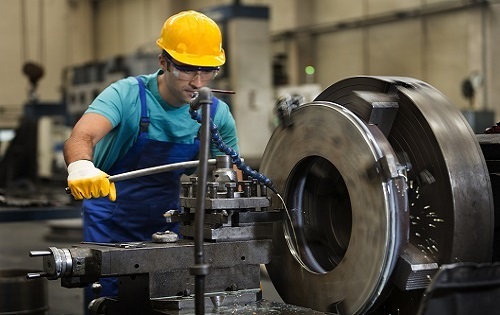 According to the Bureau of Labor Statistics Occupational Outlook Handbook, the 2016 median salary for machinists was $41,700 per year and for tool and die makers was $51,060 per year. Consider a career in machining and tool and die making if you pay attention to detail, have an aptitude for design, are comfortable with using computers and machines in your work, and don’t mind spending extra time to finish a project. Students enrolled in the Machine Tool program will understand machine tool safety and demonstrate precise measurement. They will learn to operate the drill press, band saw and lathe. The program provides students with experience in lathe turning, electronic discharge machine operation, vertical and horizontal milling, grinding, CNC programming, heat treating, jigs, fixture design, die design, mold design and project planning. The Machine Tool Certificate is available in a convenient Open-Entry/Open-Exit format. Open-Entry/Open-Exit classes provide an alternative to traditional classroom learning. 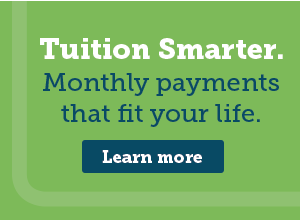 They are self-paced programs that are a convenient and flexible way to gain college credits. Students complete modules depending on their needs and educational goals. Instructors are in the labs to provide guidance and assistance. For more information, contact the Admissions Office at (269) 294-4253.